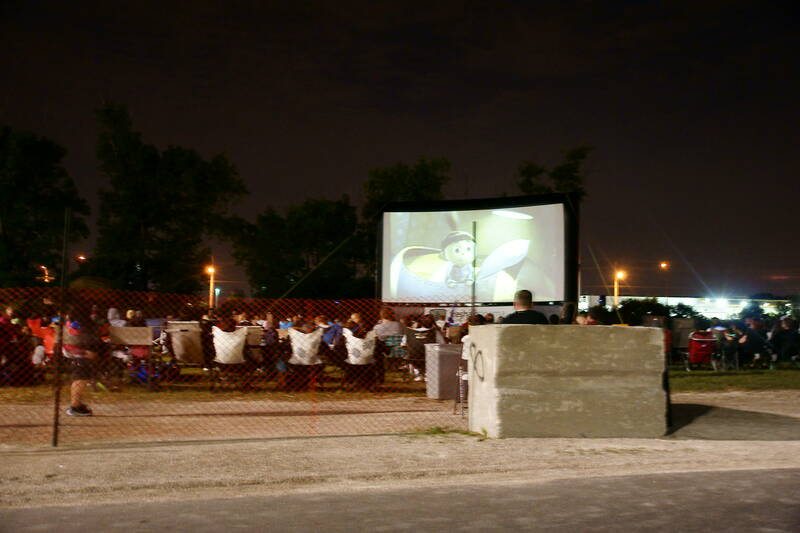 It was movie night under the stars, Friday evening at Tecumseh Mall, as families gathered for a screening of Despicable Me. The movie was projected on a large outdoor screen right behind Sobeys. The movie fun continues tonight with a screening of Toy Story 3, as soon as the sun sets. The movie is free, but the Windsor Essex Teen Health Centre will be there accepting donations.